SOE Live has been and gone but the excitement surrounding the announcements is still building. One of which was the announcement of the opening of the closed beta registrations for EverQuest Next. The beta registrations have opened for both EverQuest Next and EverQuest Next Landmark, with applicants applying for separate pools for both programs. EverQuest Next Landmark is but a small slice of the giant pie but due to its focus on player-driven content SOE will be launching it as a separate beta event. The EverQuest Next Landmark beta has already been announced for this winter while the actual EverQuest Next beta is still awaiting an official date. Landmark will allow players to construct their own parts of the game world, either alone or with friends, with the best creations featuring in the full game. SOE also confirmed the Player Studio, a popular program that allows players to create in-game items before selling them for real cash. 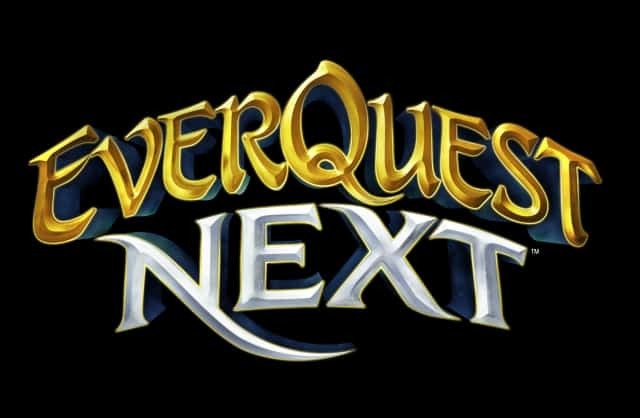 SOE Live attendees are already saying EverQuest Next is the evolutionary leap the MMO genre has needed for so long. As such you can expect hundreds of thousands of beta registrations. Best to sign up early to increase your chances, you can do so at the official website.